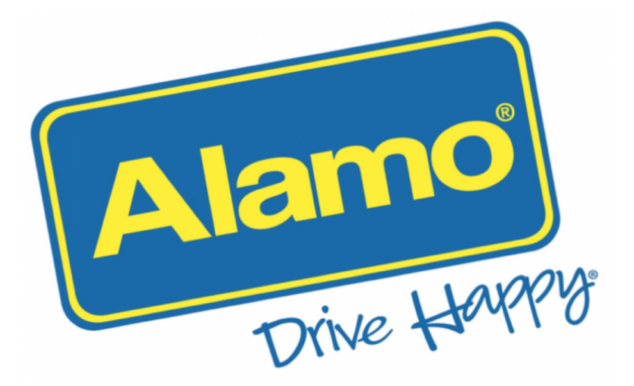 Twitter Party Alert with Alamo! Audrey McClelland and I are so excited to announce that we will be hosting a Twitter Party tomorrow night (1/28) with Alamo! As you know, we’re both Alamo Chief Mom Ambassadors again this year and we couldn’t be more excited! We’re beyond happy to be chatting throughout the hour about making the most out of travel with your kids! We’ll be sharing tips, tricks and advice about family travel! We would LOVE to have you join us — with 8 kids between us, we know a thing or two about family travel! We have (4) $100 Gift Cards to GIVEAWAY throughout the HOUR!! *Also – jump in at ANY time! !